For quite a good amount of time, I've only been able to play games and work on laptops, which my parents generously gave me. During that period of time, I wasn't sure what to spend my pocket money on, so it added up over time. And then, finally... I got my very first pre-built desktop PC in the end of 2015 (I think), with the help of my parents who bought it for me, using my money. It felt a lot better than the laptops I've been using over the years. And now, for the past year and a half, I've mainly stuck to the build I'm showing off now. Be aware that I've listed the components bellow similarly to how PCPartPicker sort a 'Part List'. Demanding games, basic video editing, and general multitasking made my Intel Core i5-4690k struggle a bit. Around the time it did so, I needed an upgrade. To "future proof" my rig, and get some serious power, I got myself the Intel Core i7-7820X as an upgrade. And what an upgrade it was. 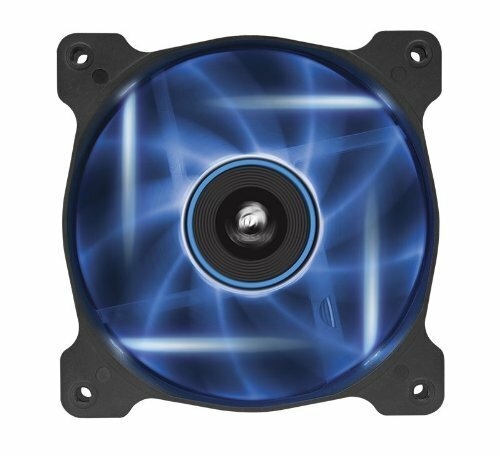 Previously, I've been using the Corsair H55 Hydro in my system. But then, the pump had died. Which lead to the CPU overheating, before my PC shut off on it's own, followed by troubleshooting for a whole day. In it's replacement, I got the Corsair H100x. Decided to go with a 240mm radiator, and didn't feel like paying premium to get RGB. It's served me well so far. Of course, a new CPU socket, means a new MOBO, and RAM in this case. Not the best CPU power delivery, but is good enough for me, as I also don't overclock. Besides, the Skylake-X platform isn't cheap. That aside, it's got lots of PCIe slots, 2 M.2 slots, and much needed 9 slots of USB Type-A ports. Like my last system, I chose to go with 2 sticks of RAM, instead of RAM. And I doubt I'll be getting 128GB in total anytime soon. While it's served me well, I've got 6 DIMM slots left for more RAM in the future. This one confuses a lot of people. "Why the hell would you need 7 drives?!" Well, for that one, I have my reasons. I hate having my files unorganized, fragmented, and stored on one location. If a drive fails, you're gonna have a bad time. 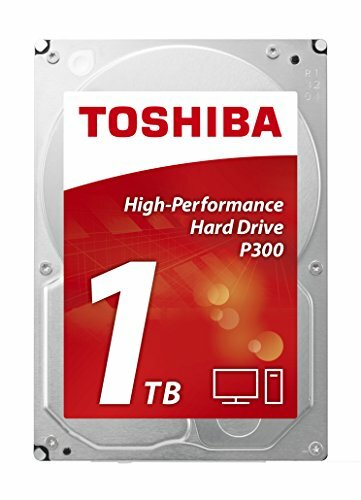 If a drive fails for me, I only lose a "set" of files, not "everything" I have. Not to mention slow drives, because a lot of programs are reading and writing to it at the same time. 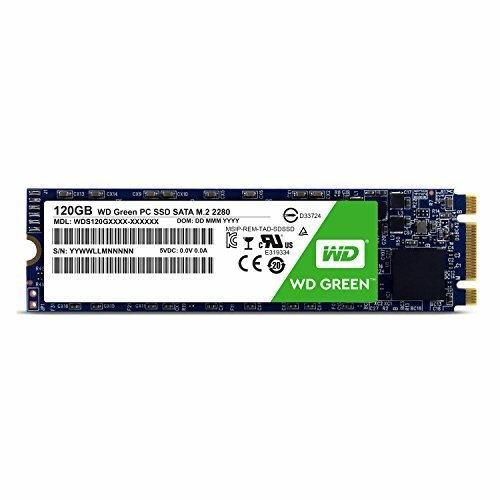 If you're wonder why (1) I only have 120GB for softwares and video editing, and that (2) I use 2 game drives, here's the answers to those questions. 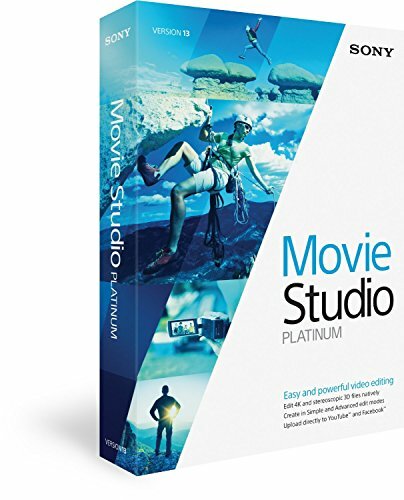 1: Videos that are rendered and finished, get moved to my server with RAID-5 across 4 drives. 2: Favourited games, and the ones with some loading to them (GTA V, WoT, Star Citizen), get put on the SSD game drive. Otherwise, I put them on the HDD game drive. Gaming on a GeForce GTX 740 with 1 GB of VRAM, looked weird after a while. Since the GTX 1080 Ti wasn't released at the time, and I stayed one level bellow the top, then a GTX 1070 it was. The GTX 1080 cost about 30% more than the GTX 1070 at the time in my region. Quite recently, I vertically mounted the graphics card, thanks to Lian Li's accessories. Looking for a case, was a difficult one. And there's a reason why I ended up with this one. 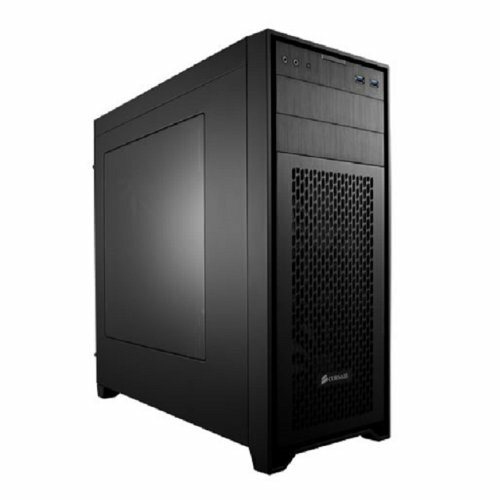 Lots of cases these days, doesn't have a lot of drive space, 2x 5.25 drive bays or more, and 2x 140mm front intake, WHILE looking good, along with a side panel. Looking through hundreds of cases online, this one became the chosen one. 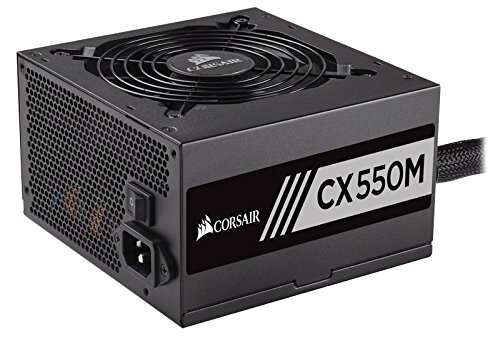 Without any overclocking, or a SLI configuration, I was glad this PSU was good enough for this build, as I had one available. If I ever want to upgrade something, I'd probably need a new PSU for sure. "Are you from the 70's...?" No, I am not. Reason for having a DVD burner, comes with some benefits. 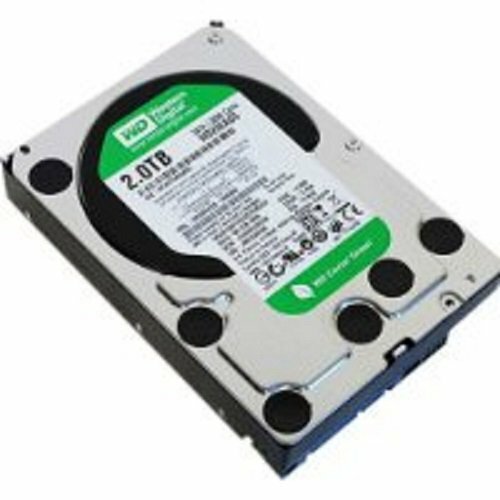 PCMR wise, some PC parts come with a DVD that contains drivers. Or if you have physical PC games, it's also nice to have. Other than that, some cars don't have AUX, which is where having CDs come in handy. Not to mention that I can burn Windows ISOs and the like if USB doesn't work (has happened). My first desktop that was pre-built came with a Windows 10 licence, a non-OEM at that too. And I've stuck with it ever since. I mean, it's essentially "free", so why not take it? Might've not needed to put a case fan at every location possible, but I did. So the airflow is more than good enough. And if it gets loud, then it's why I have this next part bellow as well. Not wanting to rely on automation or software programs, I got a dedicated fan controller instead. Even though it can only control 5 individual fans, it's the best option I can think of. For me that is. The rear CPU fan, bottom fan, and the pump, is automated through the BIOS. For quite some time, the AOC monitor served me well. But then, stuttering and screen tearing happened more and more. Even on the desktop. Which lead to the much needed upgrade to the Acer Z271 monitor, because it has G-Sync. And lo and behold, stuttering and tearing was no more. My first desktop came with a Logitech K120 in the pre-built package. It's cheap, but can handle light beating, and being dropped (I'm not Linus). Even spilled vanilla sauce on it once when eating pudding, and it still worked after cleaning. That aside, I wanted an upgrade. 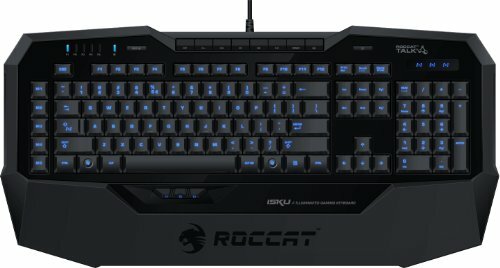 Wanting something industrial to match my previous build, while looking good, I chose the ROCCAT Isku. Mechanical? No. Do I care? No. Later on, mapping keys to some games, became tiring. 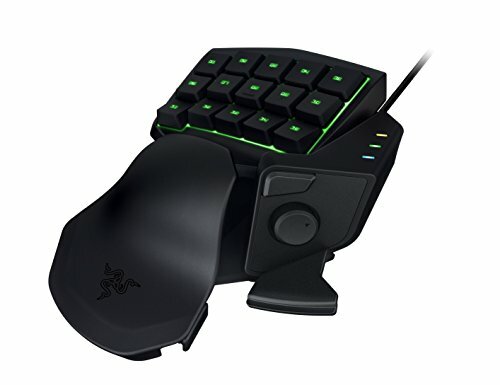 Razer Tartarus to the rescue! I dislike their software, though. Having designs like the Logitech G502, or the Razer Deathadder, are for beginners. 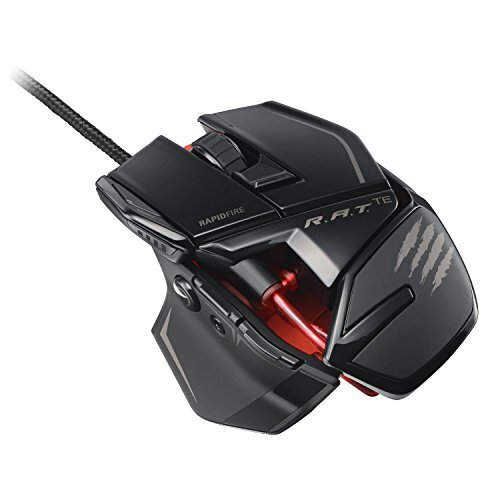 Behold, the Mad Catz R.A.T. TE, after my Mad Catz R.A.T. 3 almost broke. It doesn't have RGB, but it certainly sticks out from the rest with it's cyborg look. Shame the company that made them went bankrupt, though. After previously having a Turtle Beach headset with 3.5mm jack, I couldn't resist a new headset, with 7.1 surround sound. And for that, it had to have USB. Oh, but what's this? 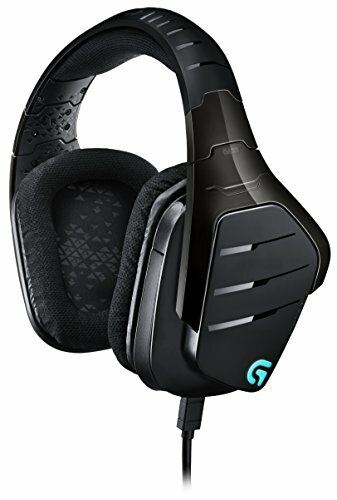 The G633 also has a 3.5mm input jack? Hell yes. Pretty useful for simultaneously listening to 2 audio streams. Or if I'm going somewhere. I wouldn't blame you if you're confused about why I listed 2 different speaker sets. But why? Well, after having only had 2.1 Stereo speakers for a while, I wanted something more. And with that, I got the Trust GXT 658 5.1 surround sound speaker set. I feel a lot immersed in my games now, that's for sure. Was a bit disappointed in the bass when it comes to music, so what do I do? Added my other speaker set, so now I have 5.2 surround sound. Adjustable bass at any time with surround sound, hell yes! Testing out VR for the first time on a PS4 Pro somewhere, resisting the urge to get VR myself was hard. However, I didn't want to spend too much on something I wasn't familiar with, so I got the Oculus Rift as my choice. It's been fun in VR, that is for sure. Can't stand on my legs for too many hours however. Having limited space on your desk is a real struggle. Solution? Wall mount your monitors. It removes the need for the monitor stands, and gives you a lot more space on the desk to work with. Looks cleaner too. And here ends the list of parts in my system that I find worthy of mentioning. There are a lot more stuff I have, but I don't want to make the list unnecessarily long. That aside, I find it a bit funny how much I've picked up on this. It's just been 3 years since I got my first desktop PC, and now I'm this tech enthusiast. Saying that I don't like computer stuff would be a complete lie at this rate. Also, for those reading this far, might have picked up on the fact that I have a server running a RAID-5 array across 4 drives. Why do I have that? Simple, yet silly: Boredom. I never threw away my older parts, or sold them. I kept them after all this time, and decided to build a local server one day, because I was so bored. And it's only recently that I set up a RAID-5 array on it. And then you might ask, why RAID-5? Well, when you've got a lot of hard drives lying around, and want to use them somehow, it's fun to make some experiments. But yeah, I'm quite a tech lover at this point. I love watching certain tech youtubers like Linus Tech Tips, JayzTwoCents, and a few others. And of course, look at other people's systems, even if their rig is crap or not. However, wish I was more tidy with my setup... especially with managing cables. Bloody hell, I use so many. I'll most likely upgrade my rig in the future, but it's stayed like this for some time now. The name for my system might change, depending on what I feel like. But I really want to try case modding, and give a future system more of a "identity". But the lack of tools make it hard, especially when I've never case modded before. And I want something good. I'm not sure what else to say, so I'd love to hear what others have to say about my setup. It's not permanent to where I currently live, at all. But I hope to make something cool in the future. Sorry for any overlooked typos, or messed up formatting. As well as not including part reviews. They'd take far too long to write. 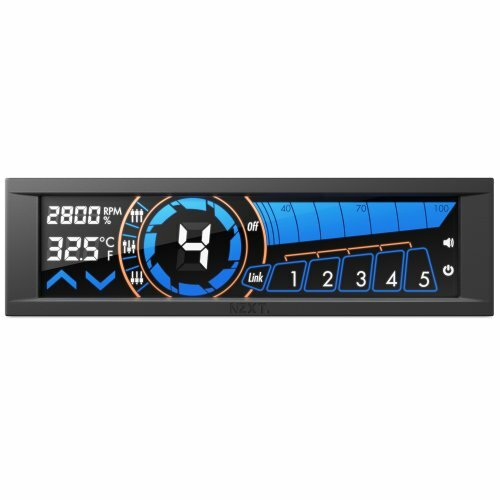 Can you list your temps? Try MSI afterburner. It's a very popular program to read temps of both GPU and CPU, and even overclock. I used to actually have it, but stopped installing it after Windows 10 ruined itself several times. Nor do I overclock, so... haven't felt the need to have it. Besides, even if I have it, what program should I then run?